My grandfather and great aunt owned 2 grocery stores in the Kansas City MO area in 1950 thru 1965. G and M grocery I believe that they were named. Im trying to find info on them… Geha and Mansour is what G&M stood for. Does anyone remember the Sander’s A&G grocery located at the N.E. corner of 43rd. and Main? That was my first real job where I served as a sacker, stocker and delivery boy just as I was about to enter Westport High. There was an A&P grocery on the north side of Westport Rd. located just east of the Westport Library. When I was a kid, in the late 40’s & 50’s, my mother used to shop there on occasion but she usley did her weekly shopping @ the nearby Milgram’s store on Main across from Katz. 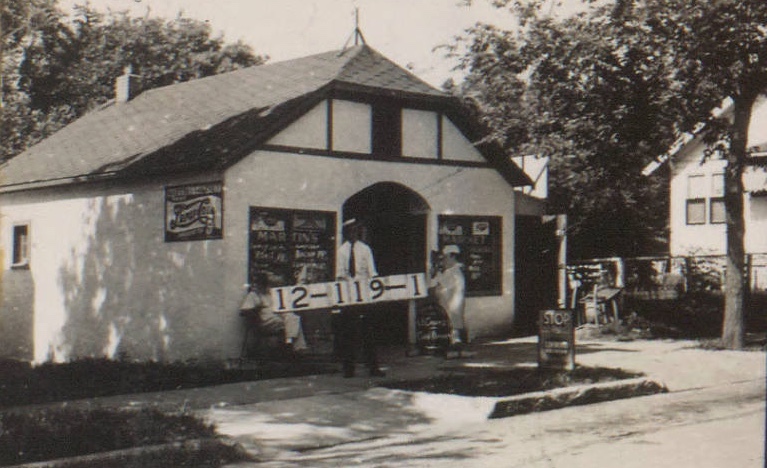 During the weekl purchases were made at one of the two small neighborhood stores nearby. If you’re talking about the grocery store at the corner of Baltimore and Westport Road, that was Safeway Store #313. I worked there while I was in high school stocking shelves, mopping floors, checking, and sacking–every job except cutting meat which was considered a skilled trade. Chuck Erwin was the store manager and a really swell guy to work for. There were 3 Stores in my neighborhood in the 1950s. I cannot remember Store Names, just location. 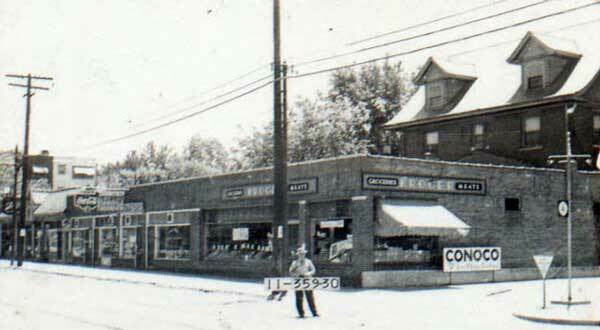 In the late 50’s and early 60’s, there was a small grocery store on Gilliam Rd. just north of 34 st. Next to it was a Berbiglia’s liquor store. Believe the grocery store name was Milham’s Market. Anyone remember this? My grandfather owned a grocery store in Kansas City in the 20’s. I had heard he lost the business during the depression when he let people charge groceries and then they couldn’t pay. I would love to find out the name of the store. I think he lived close to Westport at the time. His name was Roy Trott. Are their Any type of archives that I could find out business around that time in Kansas City? 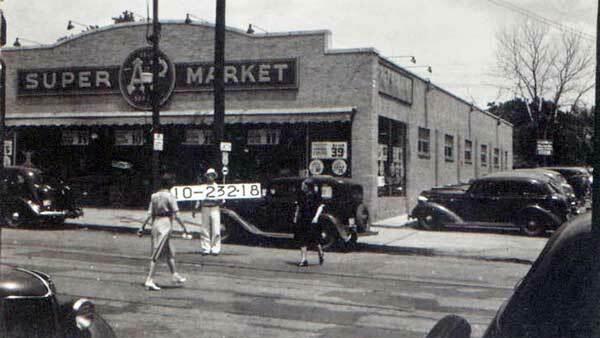 Anyone remember Sam’s Market – NW corner of 29th Maiin? The man who built my house owned the grocery store at 34th (?) and Jefferson: Greenman Grocers with his brother, I believe. I pieced it together through old census data.